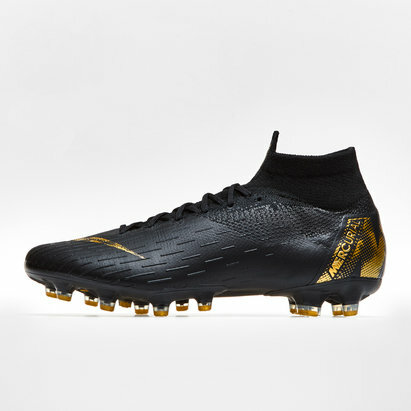 Crafted for those players who use precision and control on the pitch Nike brings to us the Phantom Vision Elite D-Fit FG Football Boots in Bright Crimson, Black and Bright Crimson to help you become a constant danger. 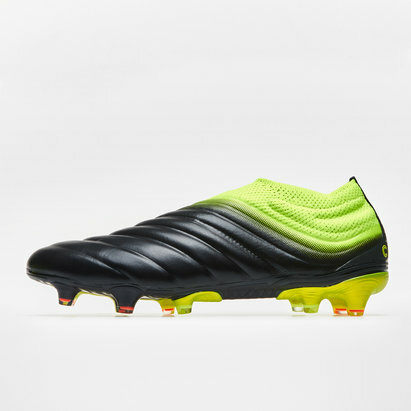 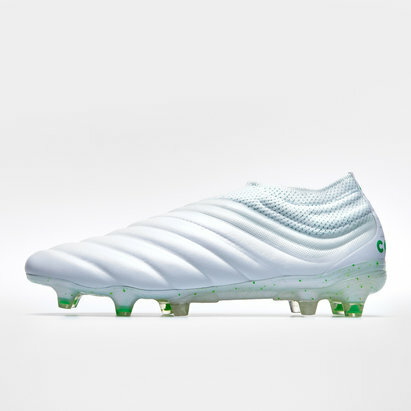 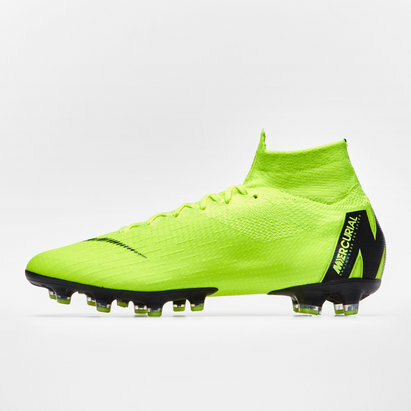 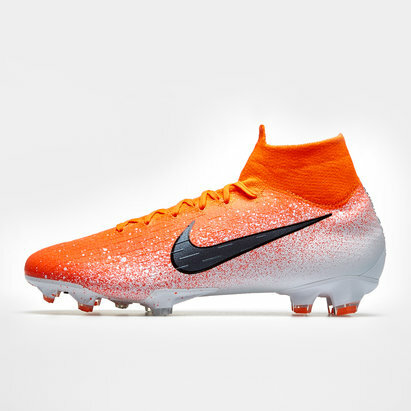 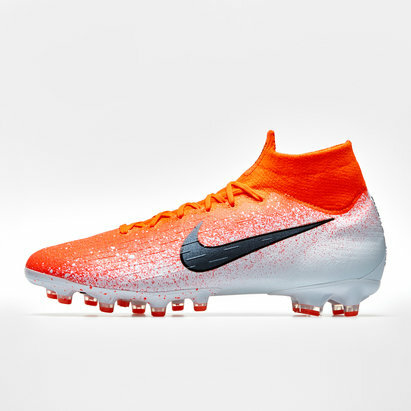 These boots come as part of the Nike Game Over pack which was originally called the Game Killers pack. 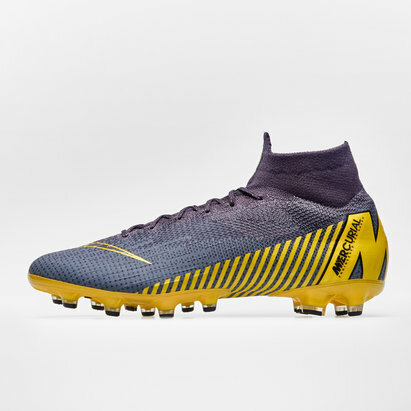 The Nike Game Over soccer boots collection includes the launch colourway of the all-new Nike Phantom Venom as well as new paint jobs for the Nike Mercurial, Phantom Vision & Tiempo. 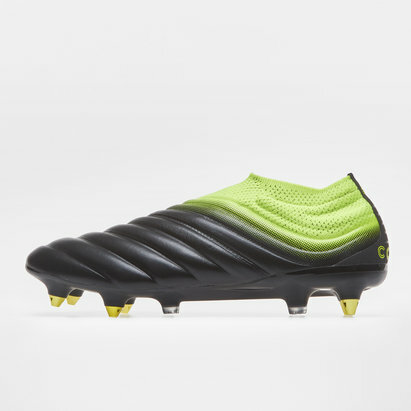 End it with precision and make sure you have that killer instinct on the pitch ending things before they've even begun, hence 'Game Over'.